There were 3 posts published in September 2009 (this is page 1 of 1). 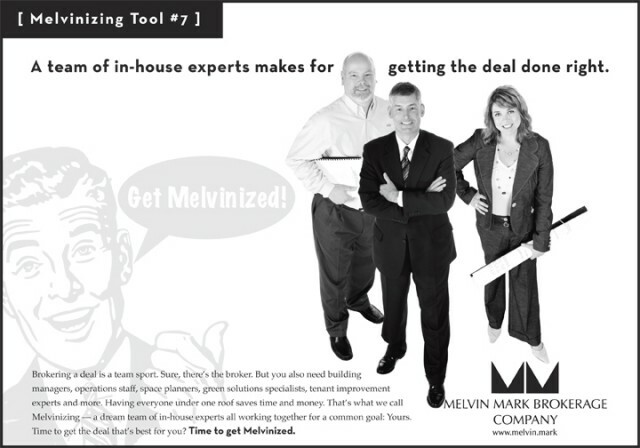 Recently, I was hired to photograph a team of executives from Melvin Mark Companies for a new ad campaign they are creating called “Get Melvinized” which speaks of their expertise and experience in the Portland commercial real estate industry. Here is one of the ads with my studio portrait photography in Portland, Oregon. 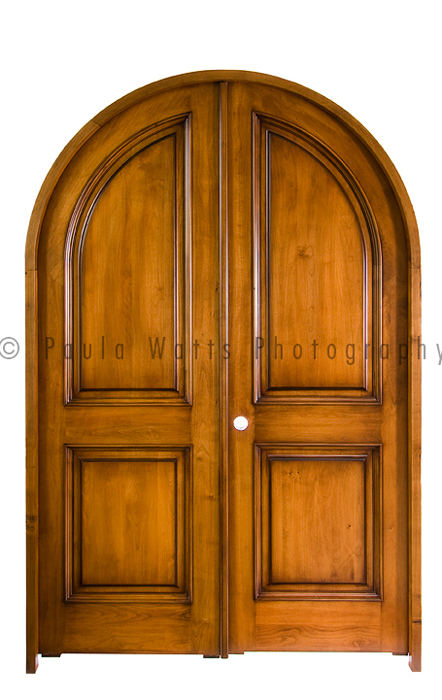 I recently photographed high end interior and exterior doors for Classic Wood Accents here in Bend, Oregon. 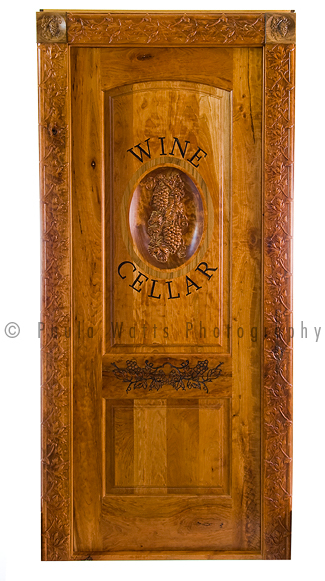 They are a top manufacturer for doors, stair casing, molding and hardware for custom homes. 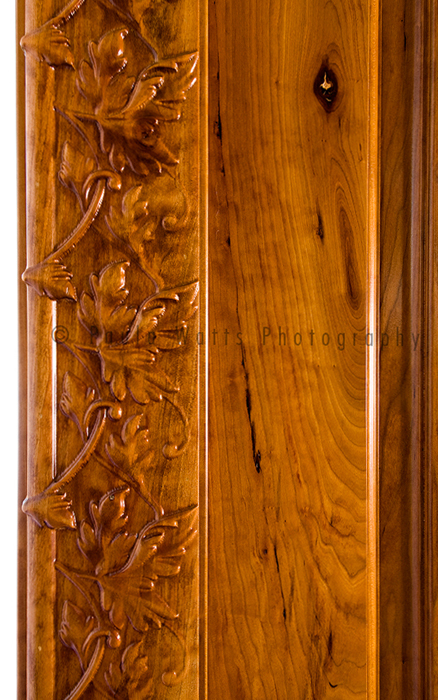 Here are a couple examples of some of their recent fine craftsmanship. New website for Paula Watts Photography!